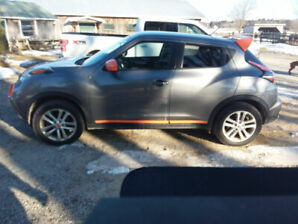 2015 Nissan Juke NISMO RS: RARE JUKE, TURBO, FAST! 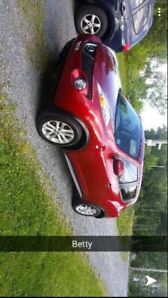 2013 Nissan Juke SV, BLUETOOTH, BAS KILO ! 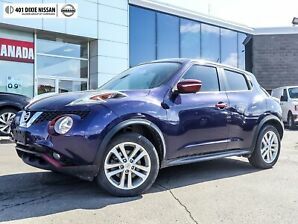 2015 Nissan Juke NISMO | $134 biweekly CPO + up to $1000 gas card! 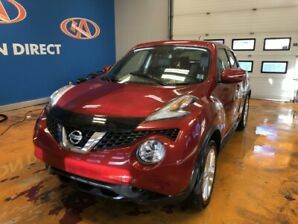 2016 Nissan Juke SL AWD - HEATED LEATHER - NAV - SUNROOF! !